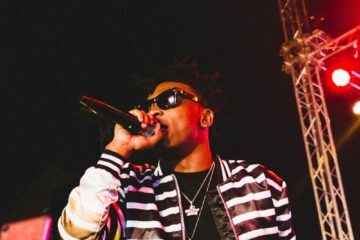 It’s another episode of notjustOk news and this one is quite LIT, as always! 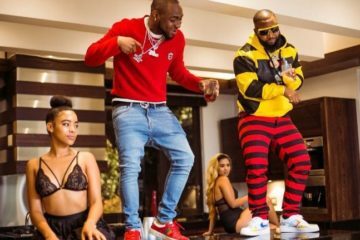 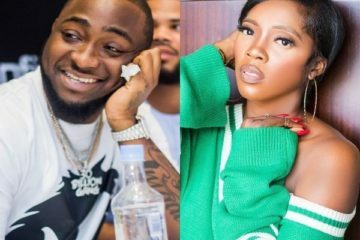 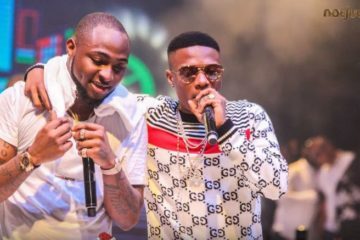 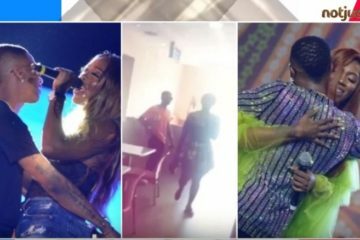 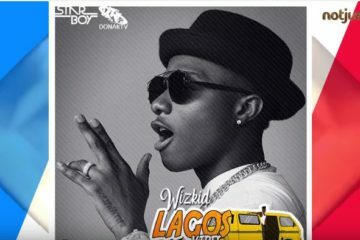 We’ve got gist for you concerning the 2 big fishes – Wizkid and Davido, while Olamide seems to be on the negative with his erstwhile protege – Lil Kesh. 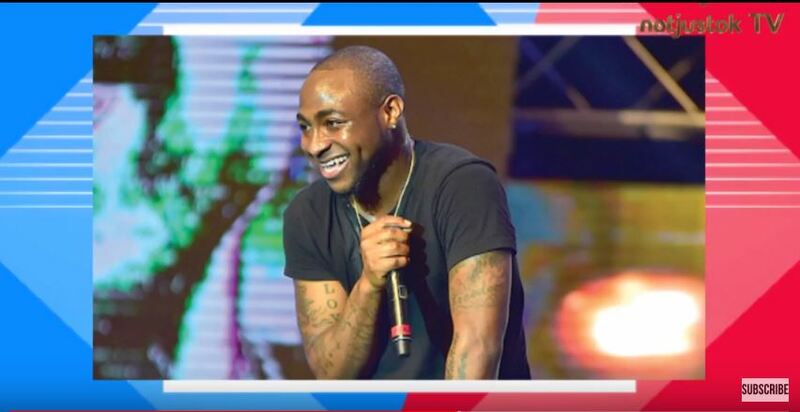 Duncan Mighty says it all on this one while Davido yet again, is accused alongside one of his guys.